I came home from my final fashion week show feeling rather under the weather. 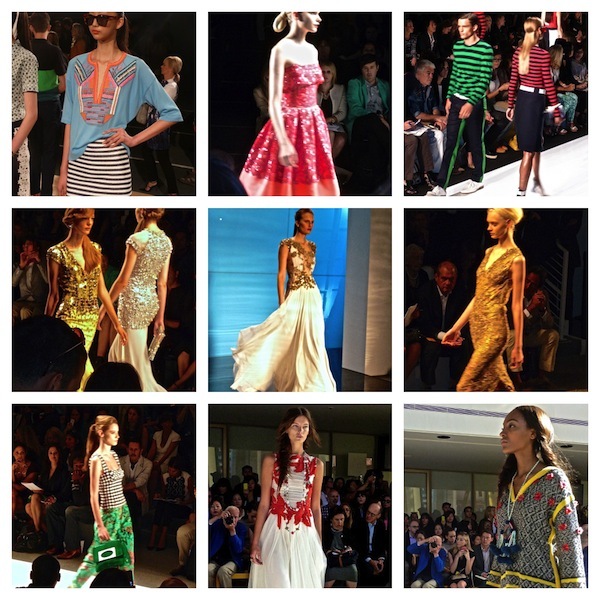 So I will continue with my reviews of the Spring 2013 collections hopefully tomorrow but in the meantime, here’s a little peek of just some of what I saw on the runways. Do stop back tomorrow – I should hopefully be (at least somewhat) rejuvenated by then!! And if you missed the first three reviews, now’s your chance to grab a glance. This entry posted in fashion. Entry Tags: fashion, Mercedes Benz Fashion Week, New York Fashion Week, Spring 2013 collections Bookmark the permalink. Wow, what fun! Too bad you came back under the weather! Hope you can get in a nice long nap today! Hope you are feeling better tomorrow! Look forward to seeing more of the beautiful pieces! new shoes make me feel better…. 78 queries in 0.309 seconds.